The most potent original OG variety that we have come across in several years of searching. O.G. 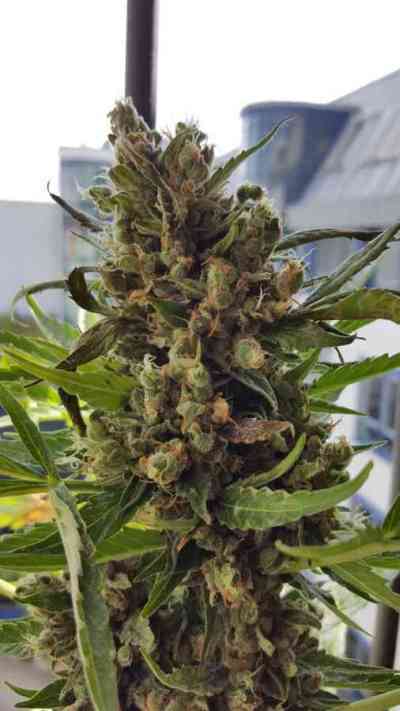 Candy Dawg Kush is a feminized photoperiod variety which has THC levels of 23%+ and has a distinctive sweet candy taste to complement the intense THC levels and rich OG Kush flavor. The genetics were produced by crossing a Candy Kush/ Chem Dawg hybrid with an exceptional OG Kush and selectively breeding the most potent offspring whilst maintaining the sweet OG candy taste and yields. O.G. 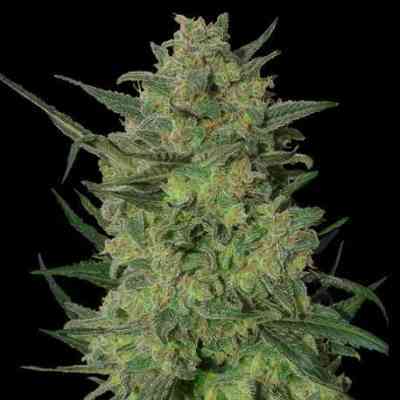 Candy Dawg Kush takes around 8-9 weeks of 12/12 bloom before harvest and grows well in any grow medium. 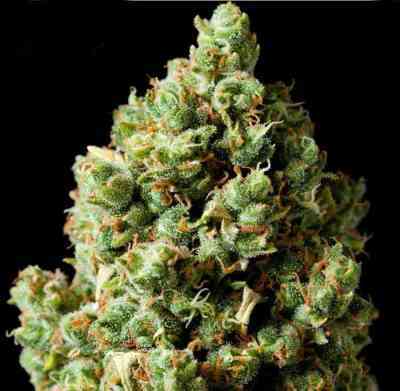 The Kush genetics tend to produce medium hight, bushy plants with yields which are well above average. The buds are firm and sticky, they are equally popular with medical and recreational smokers giving a potent high and strong body stone. Give O.G. 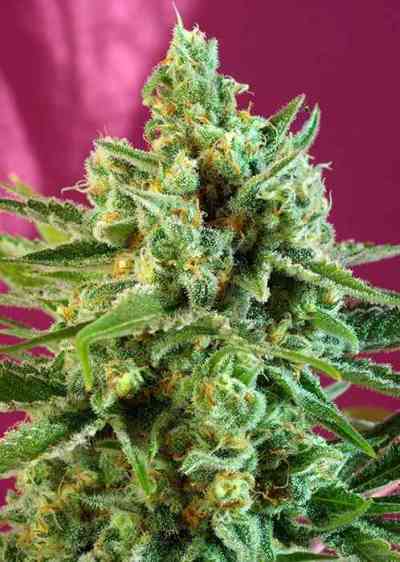 Candy Kush Dawg an extra week or two in veg and she will reward you with extra heavy yields at harvest. Concentrate and oil producers will also find this to be an ideal variety. Top quality OG Kush, highly recommended.